Let us right-size your technology. Technology that used to only be affordable to a business with 1,000-plus employees is now within reach of companies with as few as 20 staff. Give your business a Fortune 100 edge with the optimal technology fit for your workforce management. lets you focus on business, not benefits and admin paperwork. 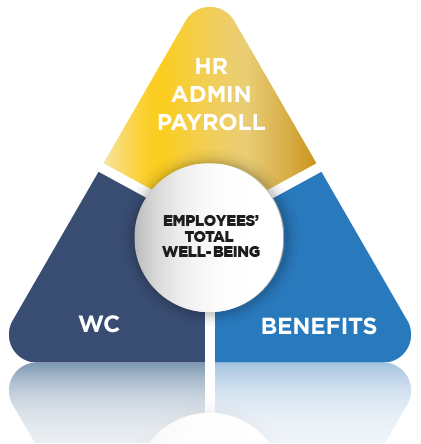 If your business is like the many with an HR department of one or two, our services are a huge resource. 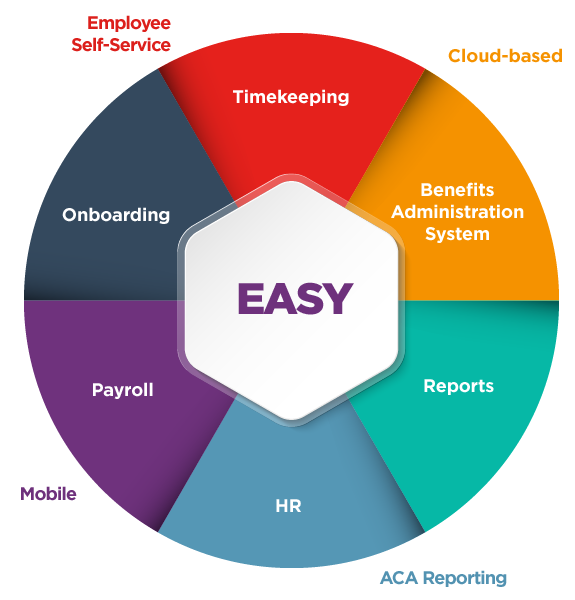 The right benefits technology can do it all - benefits, HR, and compliance. The best solution for you begins with a conversation.